It was 1978. Jimmy Carter was president; gas prices were soaring; and Americans were hunkering down to weather the economic crisis. But Jim Fixx’s The Complete Book of Running was a bestseller. 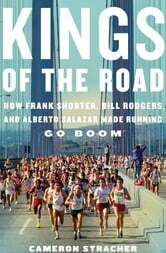 Frank Shorter’s gold medal in the 1972 Olympic marathon had put distance running on the minds of many Americans. The odd activity of “jogging” became “running,” and America was in love. 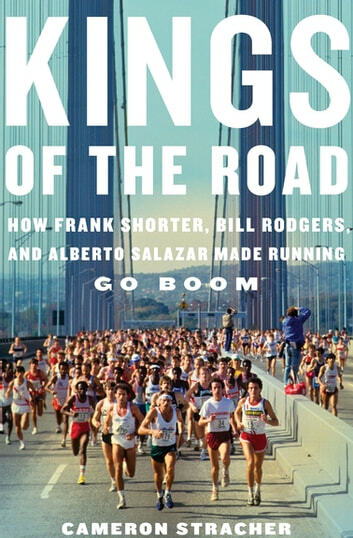 That summer, a junior from the University of Oregon named Alberto Salazar went up against Shorter and Boston Marathon champion Bill Rodgers at the Falmouth Road Race. Though he lost to Rodgers’s record-setting 32:21, the competition set the stage for an epic rivalry among the three greats. Each pushed the others to succeed and, in turn, inspired a nation of couch potatoes to put down the remote and lace up their sneakers.